The secret to a younger, brighter and more flawless face is now at your fingertips! 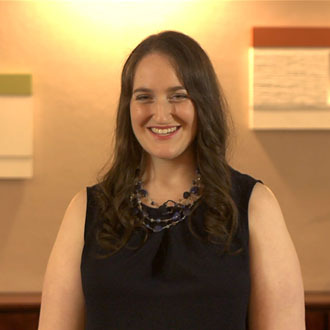 Kristin Sommer, a Head Massage Therapist with over 15 years of experience, will teach facial acupressure techniques that will not only tonify your skin, but also help counteract any negative emotions you have through controlled breathing. This class is great for both men and women looking to brighten up the face and soothe fine lines and wrinkles. More blood flow to the area increases collagen production, which gives a healthy and natural glow to the complexion. 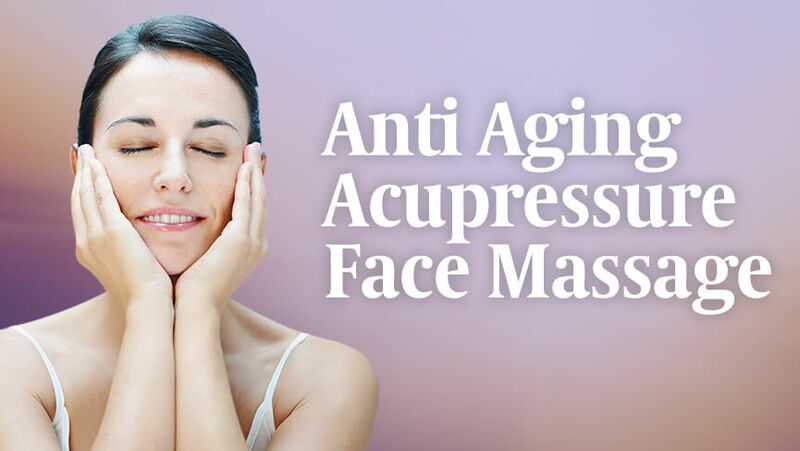 Face massage softens wrinkles around the eyes, lips and brows by relaxing muscles and connective tissue. .
Kristen specializes in relaxation therapy, deep tissue massage, acupressure, Reiki, and AromaTouch Therapy. With 13 years of experience, she uses passive and active stretching techniques to help her clients significantly improve their range of motion and joint flexibility. Her knowledge of both Eastern and Western treatment modalities creates a massage experience unlike any other.